Proudly providing our clients across NSW with structural steel since 1995. We undertake projects in every construction sector. Our specialised machinery and custom built facility in Somerbsy means we can complete all structural steel work in house. Our quality assurance systems and skilled team of professionals provide our clients with comfort that quality will never be compromised. A family run business with over 30 years experience, we have built our reputation on a commitment to undertaking work safely, efficiently and effectively. Coastal Steel specialises in all forms of structural steel work including supply, fabrication and installation. 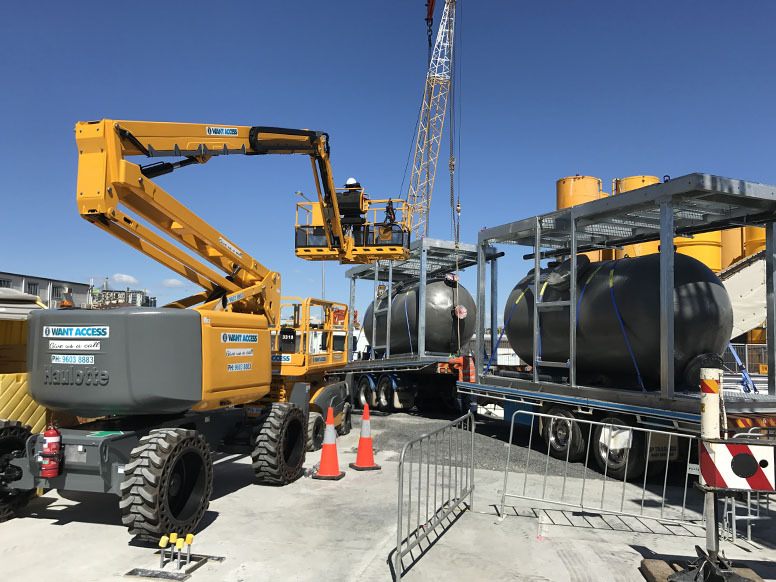 Our client base and their projects are wide ranging – we undertake projects for local builders and homeowners while also have teams working on large city developments for some of Australia’s best-known construction companies. 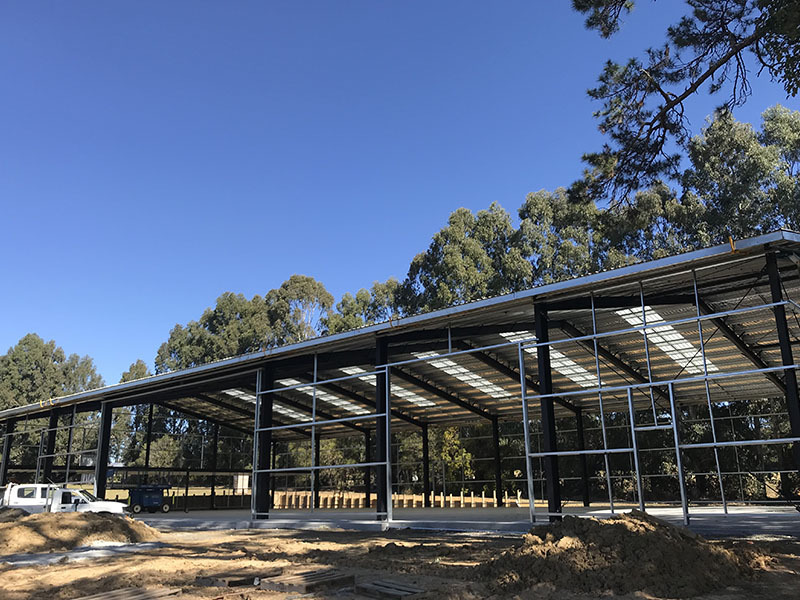 Coastal Steel Fabrications has been involved in the construction industry for over 35 years servicing the residential, commercial and industrial sectors. Our family-run business prides itself on quality workmanship and client satisfaction. Equally, we place the highest importance on occupational health and safety, environmental management, quality control and compliance. Our focus on the continual development and utilisation of our team of highly skilled professionals ensures excellent standards of quality are continually met both during fabrication and installation. 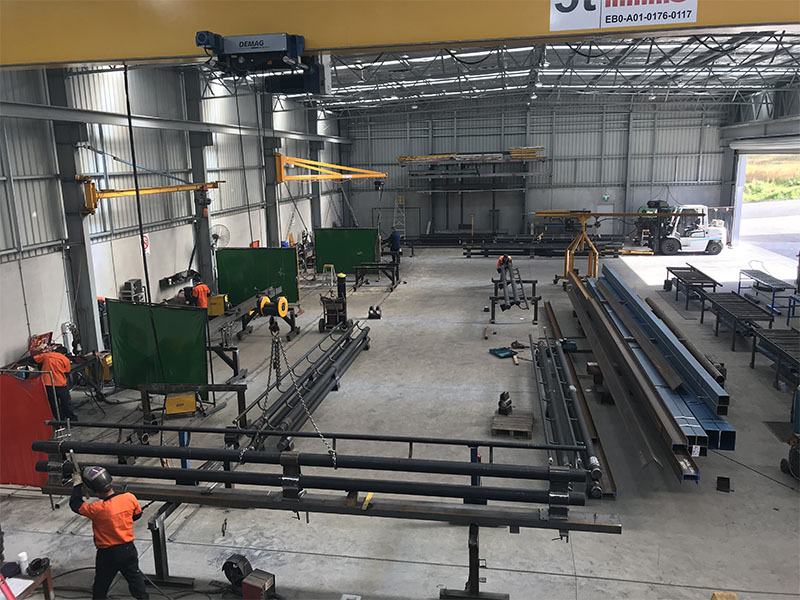 We are proud to work for a network of satisfied clients across NSW who return to Coastal Steel Fabrications to execute their project deliverables.